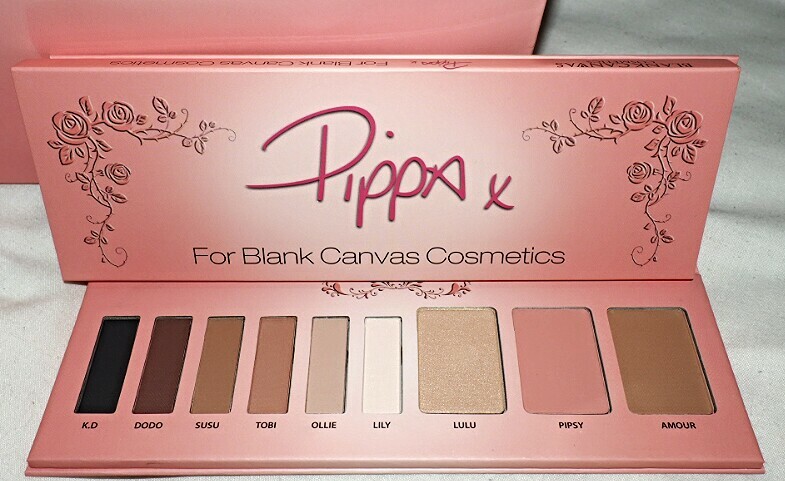 I was asked to do a blog post showing how to use the Pippa palette. This Palette is so versatile, It will easily take your make-up from day to night and everything in between. Today I have created two different make-up looks using the palette. One is a natural make-up look for during the day and the other is a dramatic look for a night out. The first look is a day look. To create this look I used the colour “LILY” in the inner corner of my eye and on the brow bone. I applied “OLLIE” all over my eyelid. I then used the colour “TOBI” in the crease of my eye, applying it until I was happy with the colour. Every layer of colour applied to the crease must be blended. (TIP: Apply a small amount of product on your brush and blend onto the eye, build the intensity of the colour by adding small amounts at a time. Applying too much product at once will cause fall out.) I applied the colour “SUSU” on the outer-V of my eye this will help to make your eyes appear larger. Using a small pencil brush I apply the colour “TOBI” on the bottom lash line and blended. I finished by using a small amount of the highlighter “LULU” from the palette on the inner corners of my eyes and on the brow bone to make them pop. I added winged black liner and a few coats of mascara. To create this dark smoky eye for a night out. I used “LILY” on the inner corner of my eye and on the brow bone. I applied the colour “TOBI” on the crease of my eye and blended. I then started to pack on the colour “DODO” to my eyelid using small amounts at a time and kept applying it until I was happy with the intensity of the colour. I applied the colour “K.D.” to the outer-V of my eye. I used the colours “TOBI” and a small amount of “DODO” on the bottom lash line and blended. Again to finish I applied the highlighter “LULU” from the palette (this time I applied a larger amount because it was a night time look) on the inner corners of my eyes and on the brow bone. I added winged gel black liner and a few coats of mascara to bring the look together. If you wanted to add a pair of your favourite false lashes you could do so at this stage. 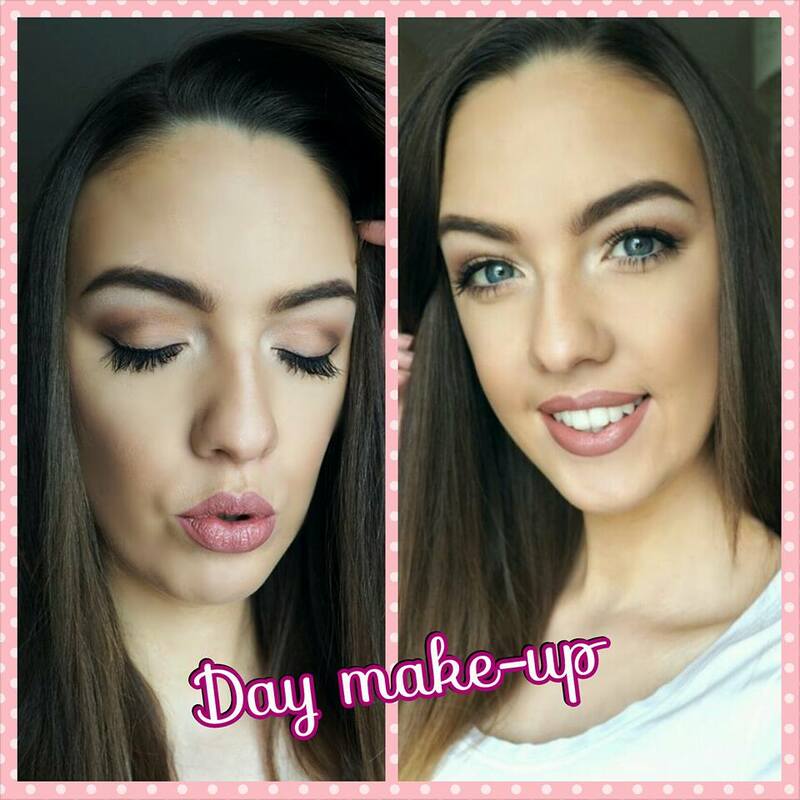 I hope you enjoyed this blog post and if you do recreate either of these make-up looks be sure to tag Elegance by Emer. I would love to see how you got on.